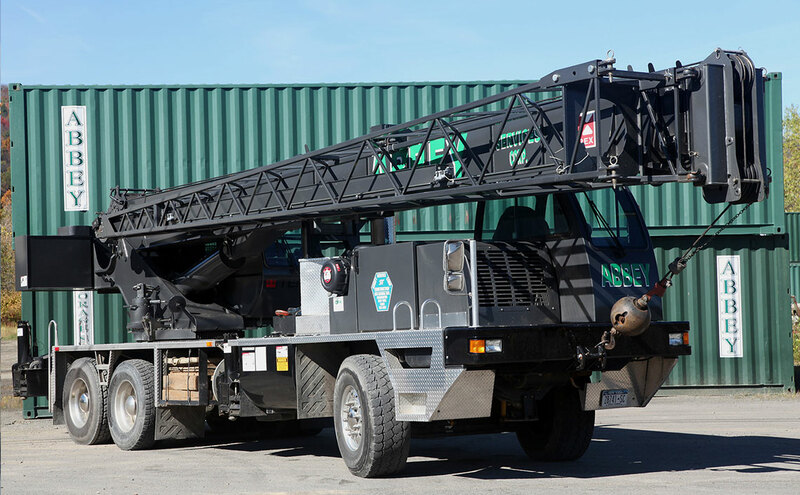 We are a small crane service, providing contractors and individuals with excellent service throughout upstate NY and northern Pennsylvania. 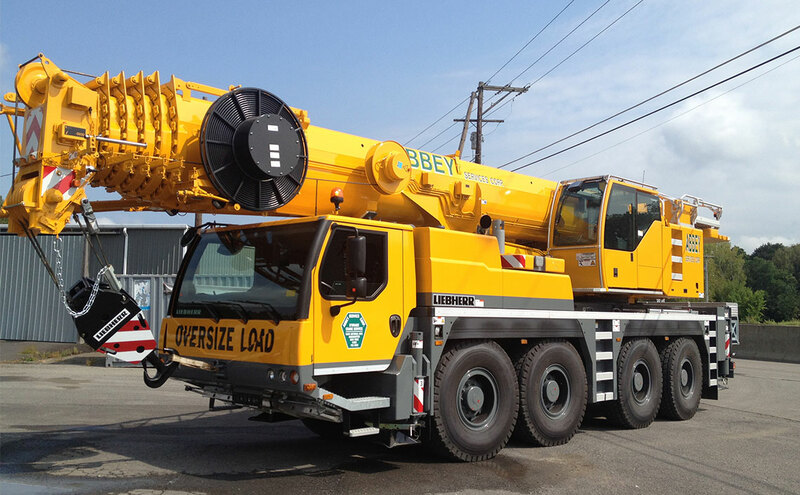 Our operators are NYS crane licensed, OSHA safety 10 hour course certified and Asbestos handling certified. Abbey Services Corp. is Fully Insured. Whether it is Modular Homes, Steel Erection, Trusses or Roof Top units, we can do the job safely and efficiently. We specialize in Industrial, Commercial and Residential Construction projects. For your convenience, please click here for a Credit Card Payment Authorization Form.